Receive a FREE oiler with a capstan drive belt ~OR~ "Tweak Your Teac" manual purchase! On a $35.00 order receive FREE priority shipping and a FREE oiler! 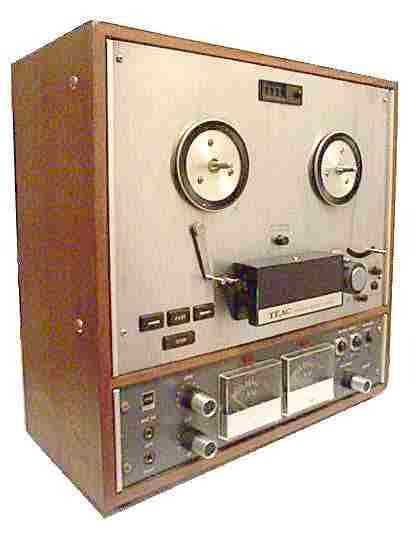 DAE is a 45 year old electronics company specializing in the sales of Teac capstan drive belts for many models of vintage Teac reel-to-reel recorders. Our Teac drive belts are OEM quality, yet are moderatly priced. Most Teac drive belts come with maintenance and installation instructions. In addition to Teac drive belts, we also offer high quality digital reproductions of Teac service and operating/owner's manuals. We also offer syringe oilers for the hard to reach motor bearings of early Teac decks. We are no longer able to offer repair parts. All Teac drive belts and maintenance and operating manuals are shipped via USPS within the United States. We support our armed forces and those who will serve to preserve our way of life.